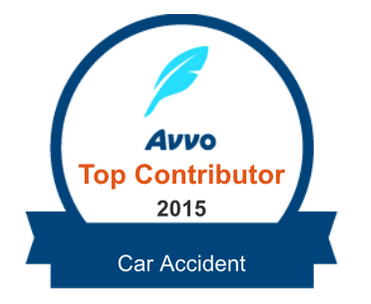 Dealing with the aftermath of a serious auto accident is overwhelming and traumatic. 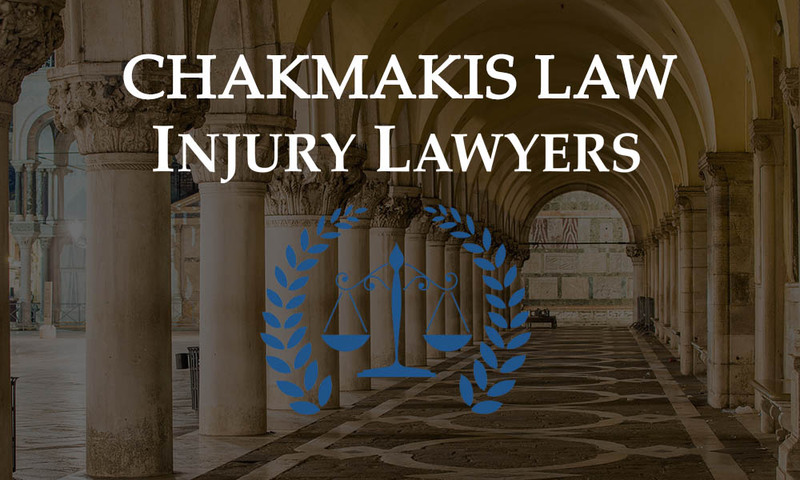 The attorneys at Chakmakis & Associates have decades of experience representing people who have been seriously injured or killed in vehicle accidents. Our lawyers are compassionate & understanding to your needs, as we understand you may be left with expenses, hospital bills, & funeral costs. We know that bicycle and motorcycle crashes are different than auto accidents – the injuries are also different. Experience counts. The insurance companies will assign attorneys & investigators to prove you caused your own injuries. 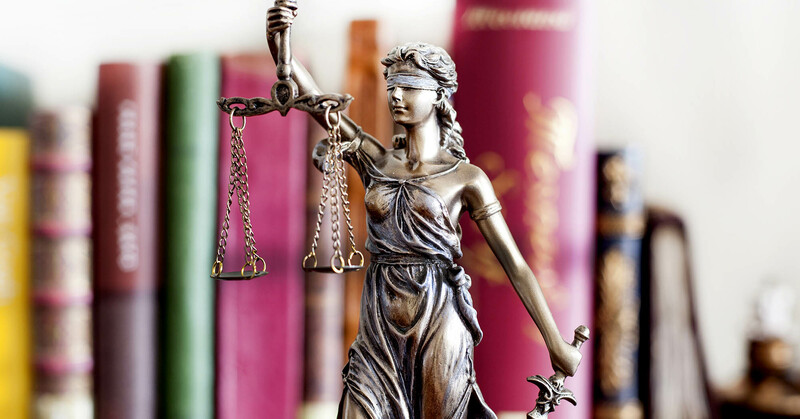 We will provide legal representation to protect your interests. 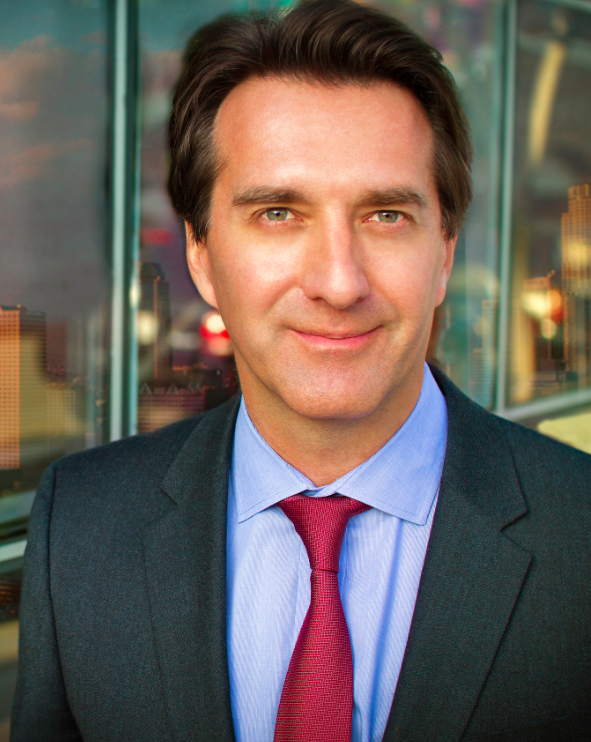 Chakmakis Law has become the firm of choice for personal injury and wrongful death cases. When we take a case, we take it to win. Our cases are won in the preparation phase. Over years we have developed a proven method that consistently renders favorable results for our clients. This philosophy and the commitment to quality allow us to consistently deliver unparalleled results. From experience we know how the insurance companies work and we keep updated on the Insurance Commissioner’s Regulations so we can hold the insurance companies accountable. We don’t stop until you obtain maximum compensation. 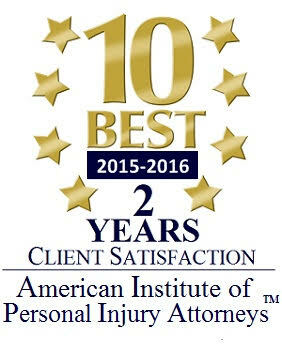 Personal Injury representation since 1992: We have the experience and the latest technology to maximize your recovery. We have a network of doctors, engineers, and private investigators to fully develop a case and provide the best medical care. 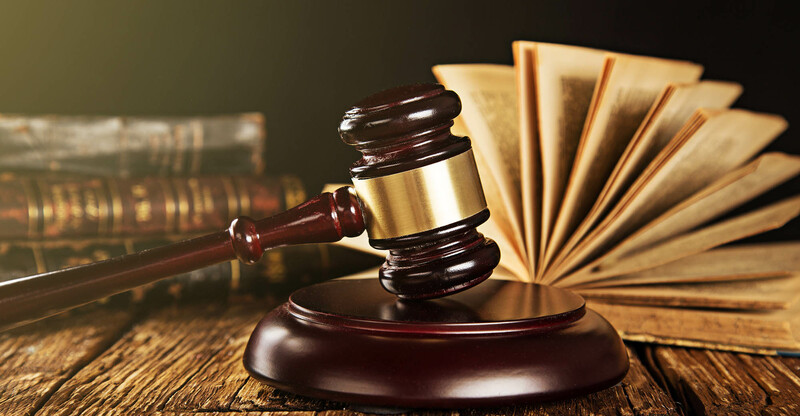 With over 25 years of experience, Mr. Chakmakis has litigated high value and complex cases to jury trials involving personal injury, automobile accidents, wrongful death, premises liability, slip and fall, medical malpractice, dog attack, and pedestrian incidents. 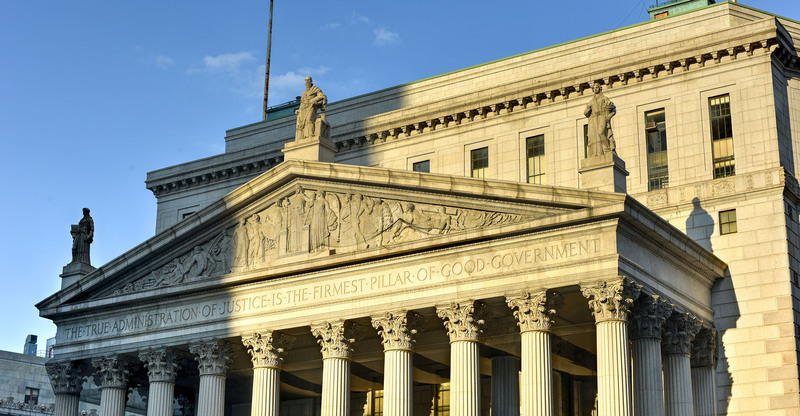 He has also tried cases involving defective products liability, fraud, design defects, intellectual property infringement, breach of contract, real estate, commercial negligence, and business torts; in state and federal court, and against multiple government entities. 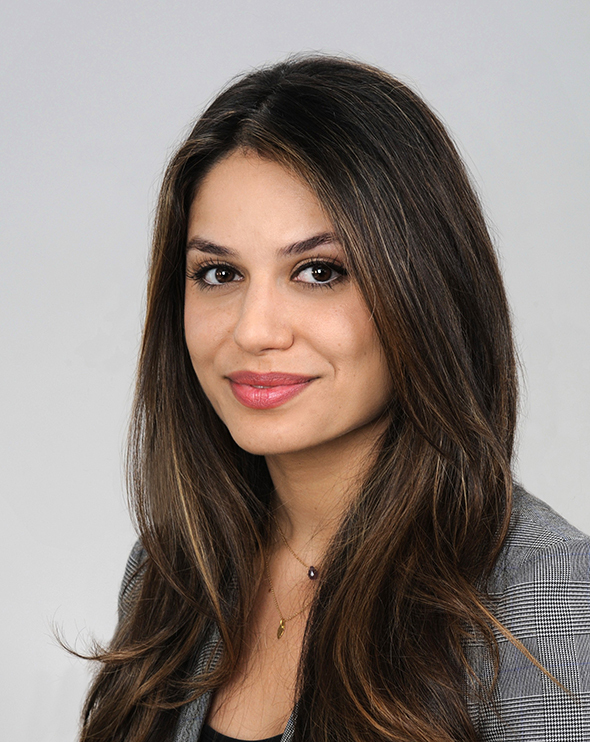 Ms. Sadigh’s practice focuses on negotiating and litigating personal injury, auto accidents, bicycle and motorcycle crashes, and wrongful death. Ms. Sadigh received her law degree from Loyola Law School and her undergraduate degree from the University of California, Santa Barbara. She was selected for the Super Lawyers Rising Star List for 2014 and 2015. 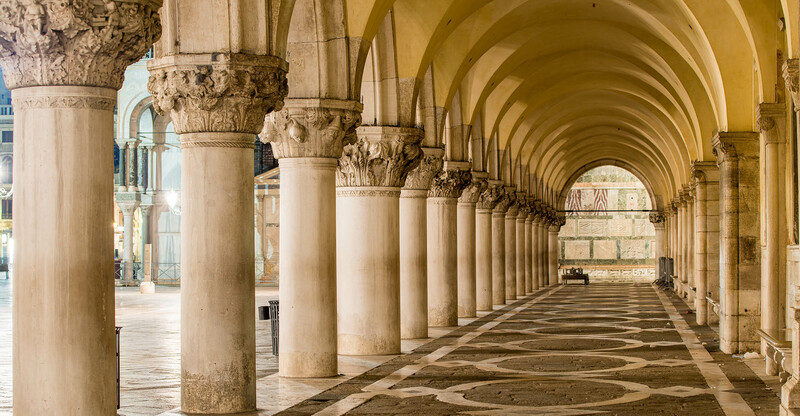 Ms. Sadigh is licensed to practice before all the courts of the state of California as well as the United States District Court, Central District of California.